Al-Qaeda denounced and hated the Mubarak regime in Egypt. Zawahiri claims the Arab Spring is a by-product of jihad against the United States. The brother of Al-Qaeda leader Ayman al-Zawahiri has said that recent Arab revolts would not have seen successful had not it been for pressure by Salafi jihadists who fought against the US and brought war to its soil through the September 11 attacks. “We are bound by Islamic Sharia, we do not kill without a cause,” Mohamed al-Zawahiri told Al Jazeera Mubasher Misr late Tuesday, in his first TV interview. He noted that the attack on New York’s World Trade Center in September 2001 put the United States under pressure, because it led to the death of the FBI chief and forced the country to recant its support for a number of despotic Arab leaders. 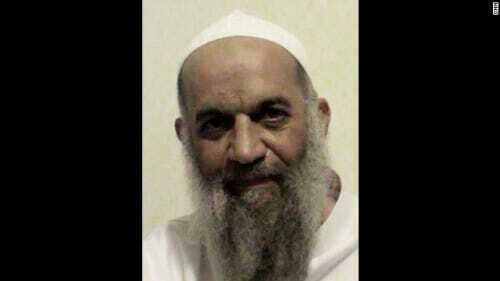 Zawahiri admitted Al-Qaeda’s failure to reach Israel due to Arab rulers. “If we have the chance we will hit it (Israel),” he said. He also denied the presence of any jihadist elements in Sinai.